According to a new report Apple will reportedly release a 12.9 inch tablet with a very high resolution in October 2014. 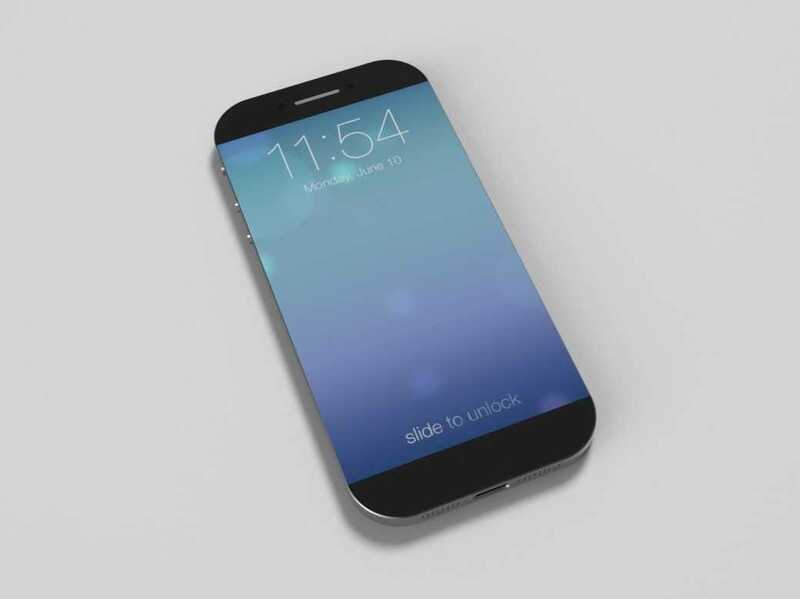 It is speculated that just before this release, Apple will launch its next generation iPhone, the iPhone 6. Most probably near May 2014. According to this report, May 2014 is the most favored date for the release of the Apple iPhone 6. TSMC’s 20nm tech will be used to manufacture the processor which will be housed inside the iPhone 6. Another rumor according to this source is that the iPhone 6 will utilize a 1920 x 1080 resolution matrix in a 4.7 inch display. The PPI with these specification turns out to be 469 which is well above Apple’s Retina standard of around 326 ppi. Contrary to popular opinion, curved screens can be ruled out for the upcoming iPhone 6 and even the Samsung Galaxy S5. This is further supported by this source. Apple with its 12.9 inch tablet hopes to replace it’s 11 inch Macbook. In an ever-changing world, analysts predict that tablet sales will boom and exceed sales of desktops and level those of laptops. Reportedly the Apple iPhone 6 will use a more “narrow 172:67 length and width”. Another recent development is that of the “iWatch”, obviously Apple products such as iPhones will work in synchronous with the watch but aesthetics and physical features are most important when judging watches, Apple is known for its intuitive designs so we predict that the iWatch will not disappoint.